As a scrap metal facility, we find it our job to not only collect your unwanted scrap (while paying you top dollar) but we also find it necessary to inform those who don’t scrap of the several benefits to recycling. Of course the idea of recycling has been on the rise for quite sometime, but lets start putting all these facts into motion! Recycling saves energy! Even when you recycling something as little as an aluminum can it can provide enough energy to power your computer for three hours. The U.S. produces 250 million tons of waste a year. Can you imagine how much this number would shrink if we’d all attempt to recycle more? Unfortunately outrageous amounts of garbage and recyclables end up in our oceans each year. This not only harms the environment, but it also harms the plants an animals residing in the water. 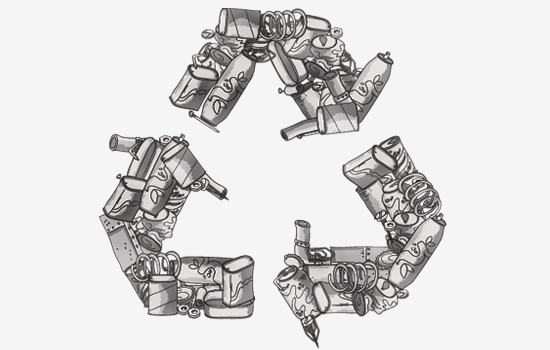 Recycling your scrap metal can not only be beneficial to your pocket but also to our future generations. Each time you send your scrap to a scrap metal facility, your scrap has the chance to be made into something new. This never-ending cycle can provide our future generations with materials while keeping these items out of landfills. Scrap metal recycling is one of the best kinds of recycling. If you want to earn money while helping create a better and more sustainable future, bring your scrap metal to Upstate Metal Recycling! The summer season is a popular time to get your car into tiptop shape. Have you recently checked on the longevity of your car battery? If your car battery is on the fritz often times you’ll replace it with a new one at the location of your purchase, but did you know that car batteries are recyclable? If at the time of purchase you do no receive any money towards a new battery with the exchange of your old one, think about scrapping your battery. A car battery withholds 60-80% of recycled plastic and lead. 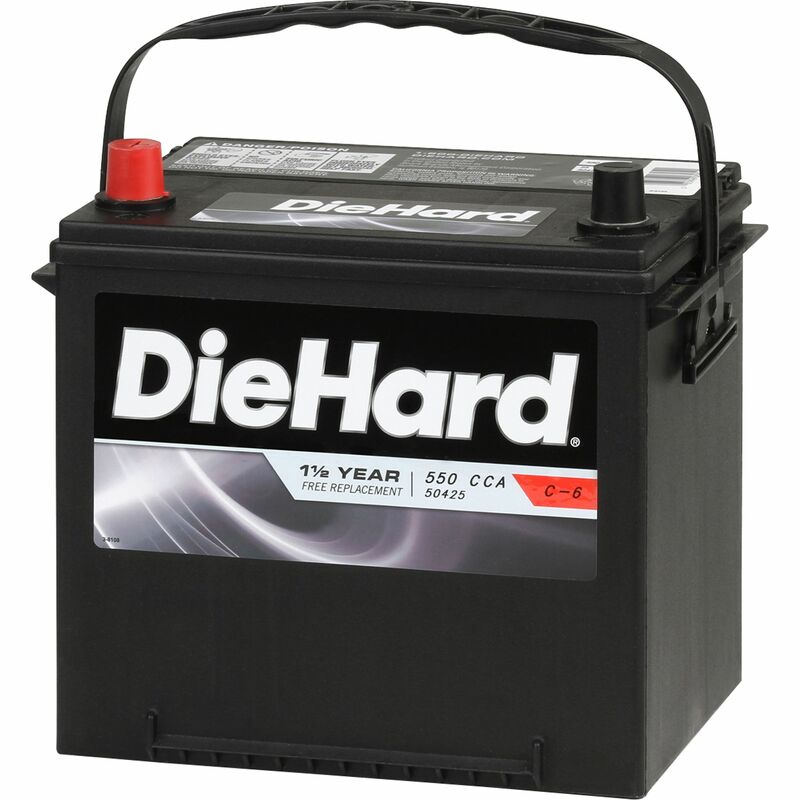 If you’re handling the car battery on your own make sure to take the proper precautions. Don’t forget to wear protective clothing and gloves, especially if the battery is leaking! When transporting the battery make sure that it’s in a container and is stored upright. Take the proper precautions and you’ll be happy with the profit.